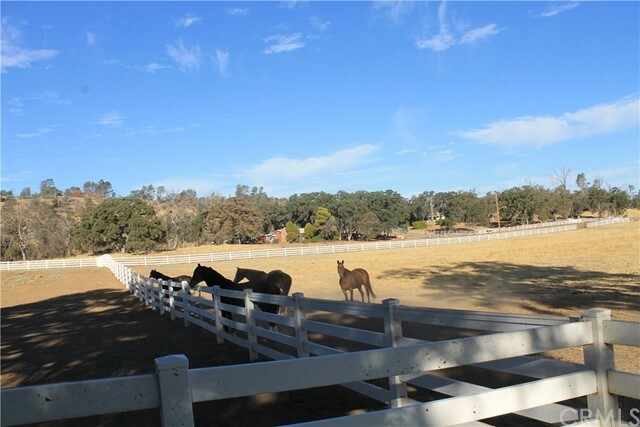 THE ULTIMATE FAMILY HORSE RANCH! 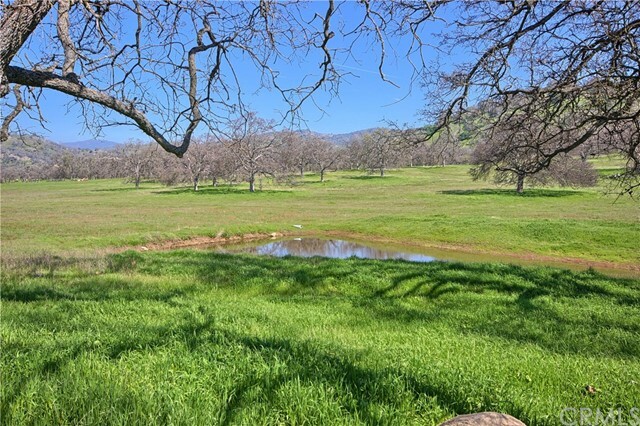 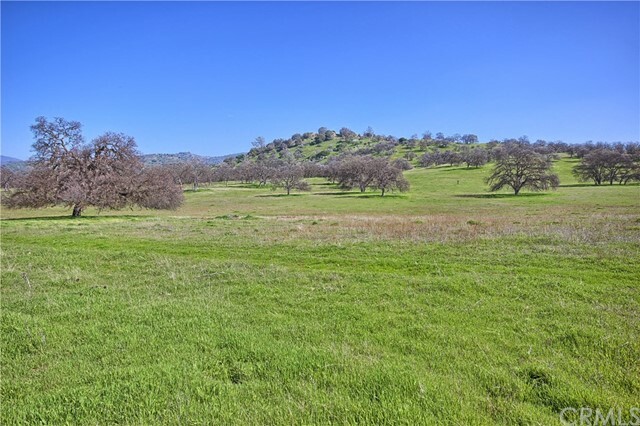 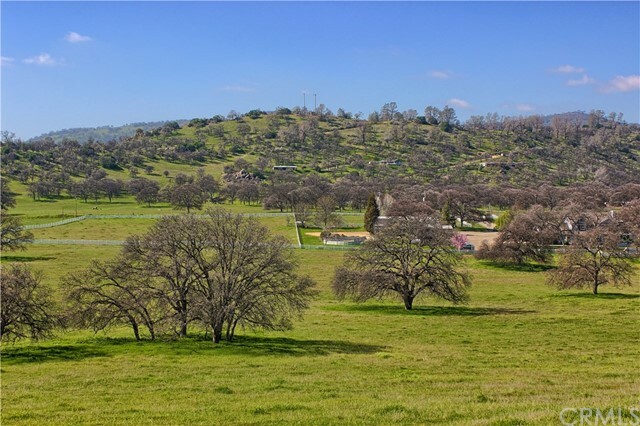 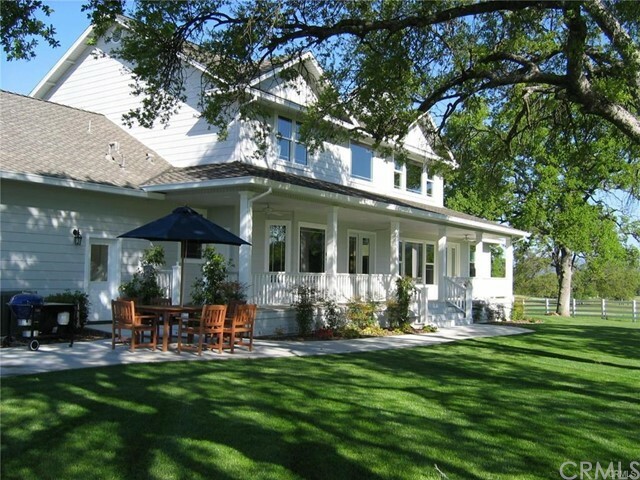 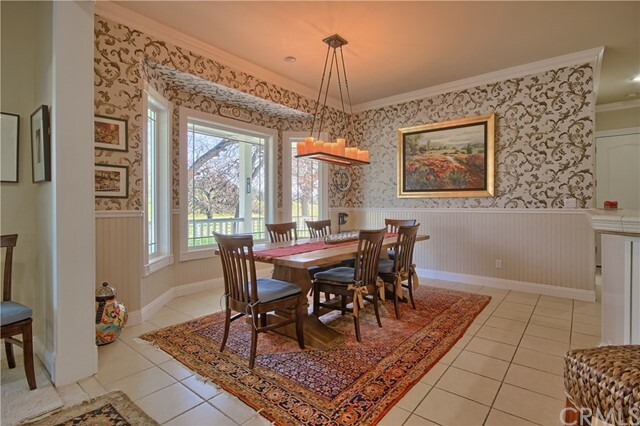 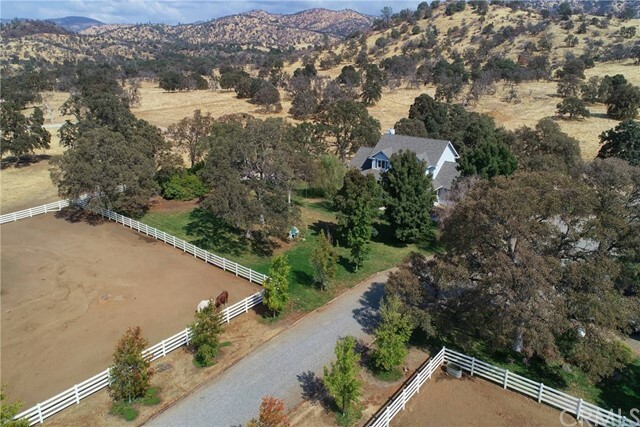 Experience the Town and Country Lifestyle with this 65+/- Acre Estate located in Catheys Valley. 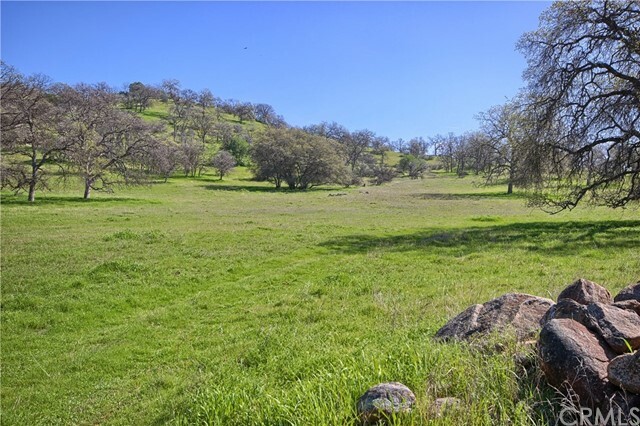 Only 50 scenic miles away from Yosemite Valley and an easy 2 hours from the hustle and bustle of the SF Bay Area! 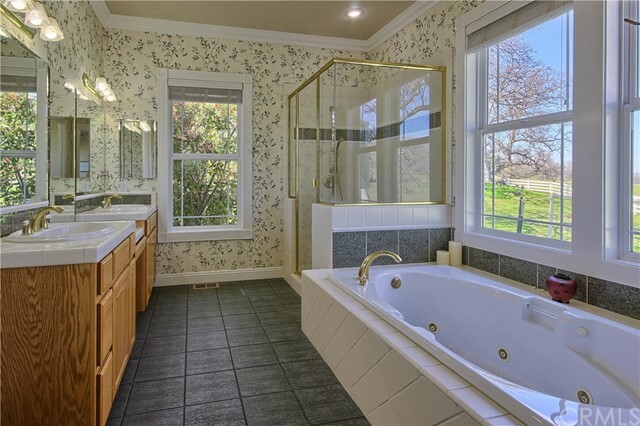 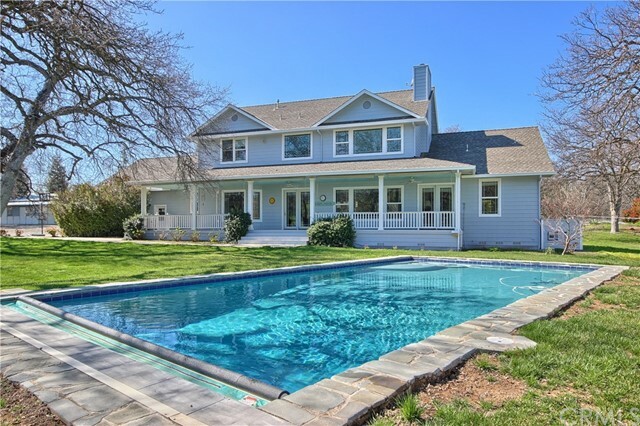 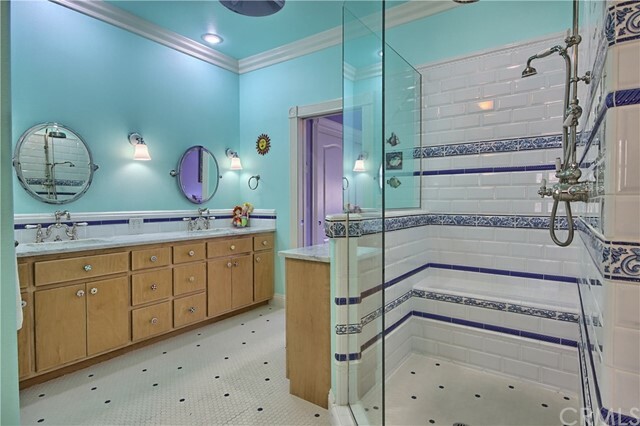 This 4, 000+ sf custom home with a custom 20' x 40' built in pool (with electric cover) is strategically positioned in the beautiful backyard, surrounded by majestic oaks offering a retreat like feeling. 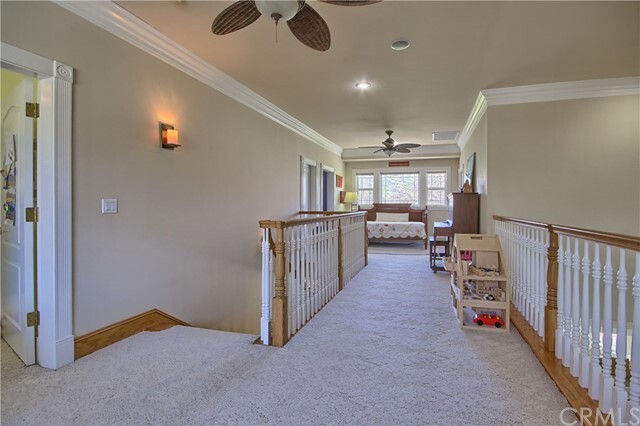 Designed with a family in mind who enjoys entertaining inside and out, this home wants for nothing. 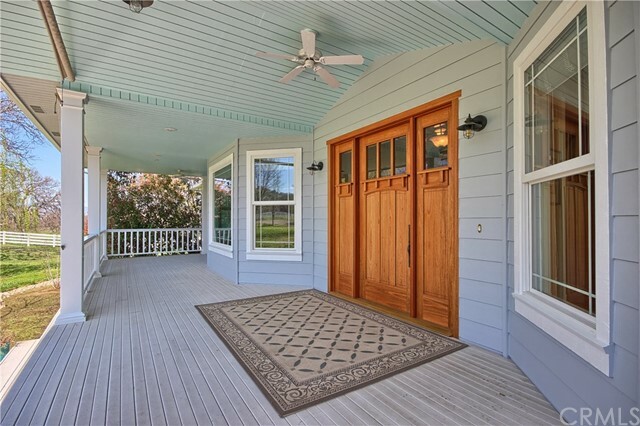 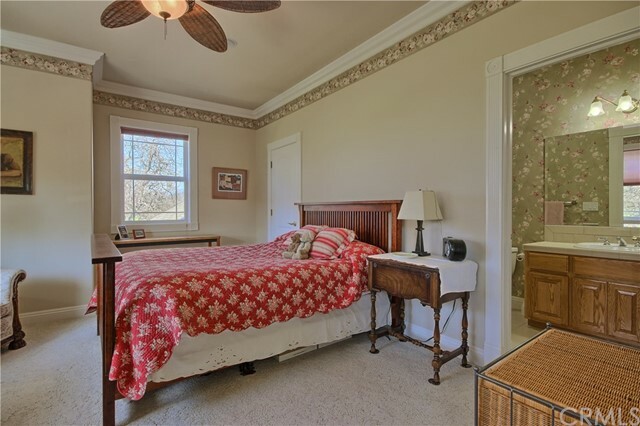 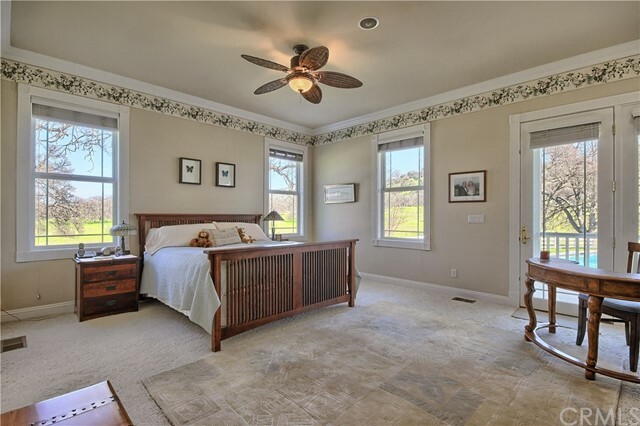 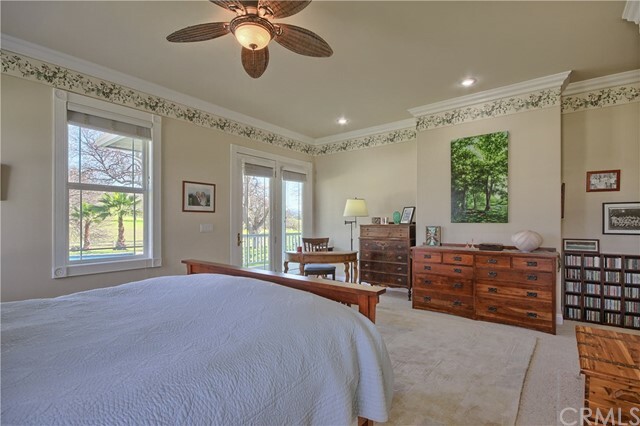 It has gorgeous front and back porches complete with ceiling fans. 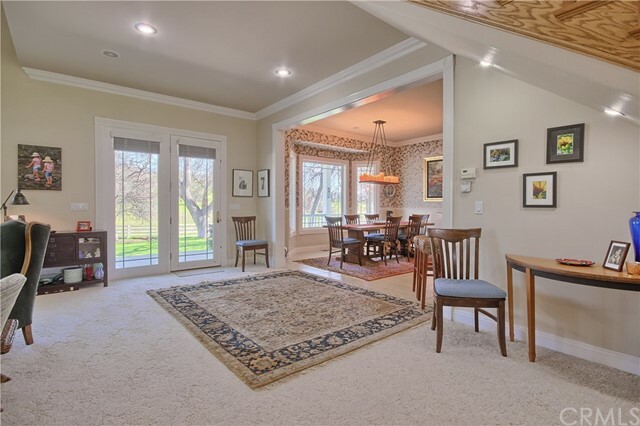 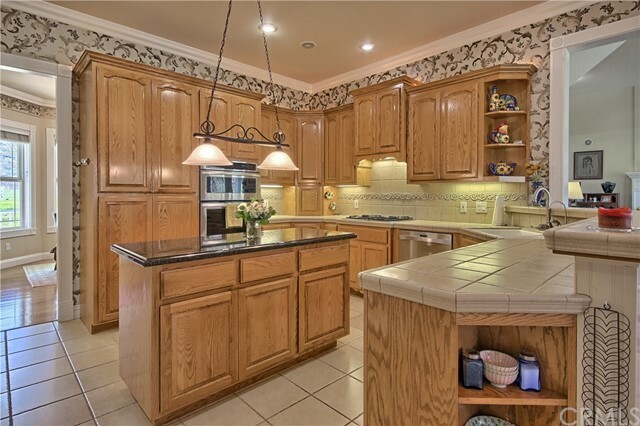 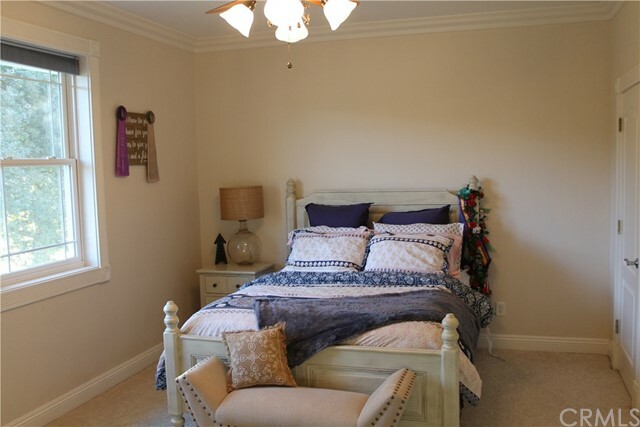 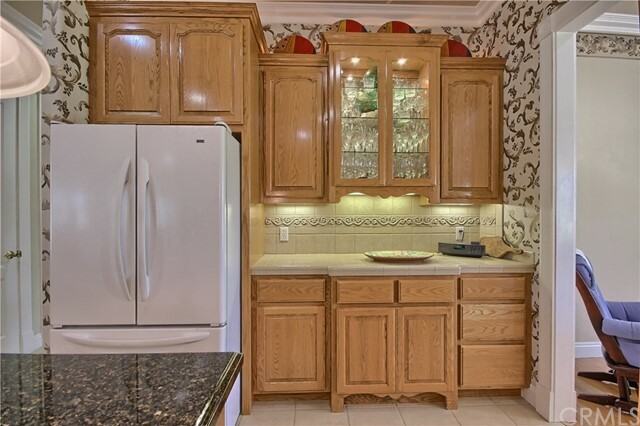 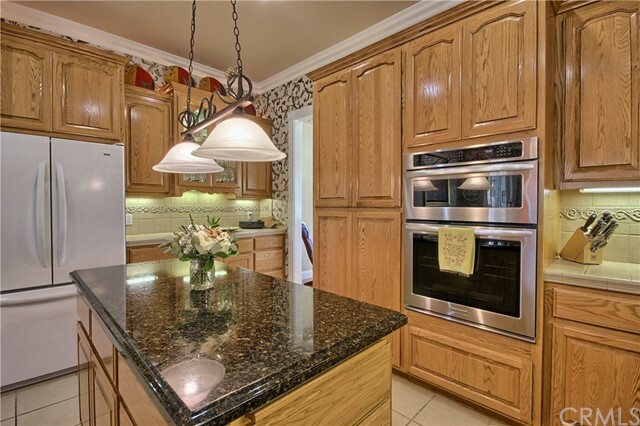 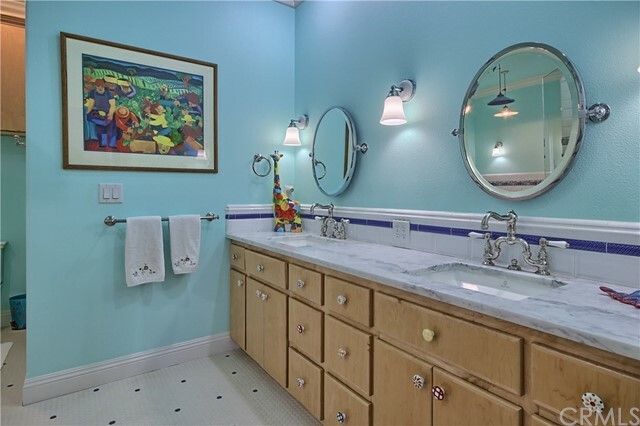 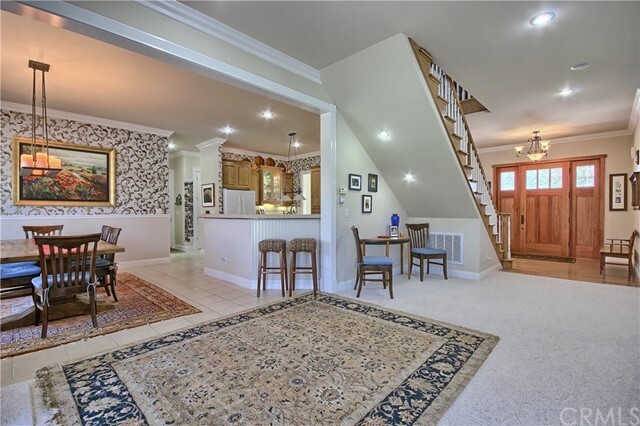 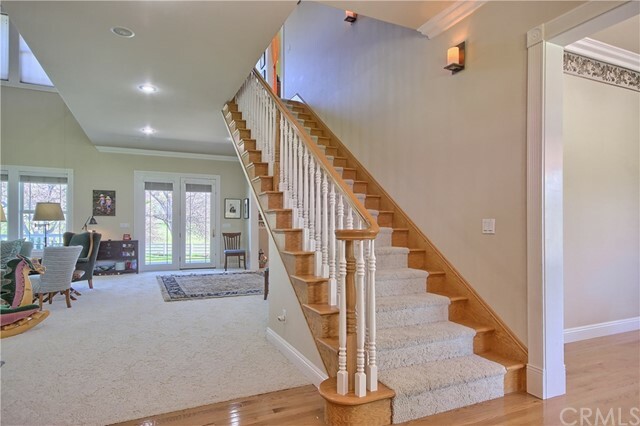 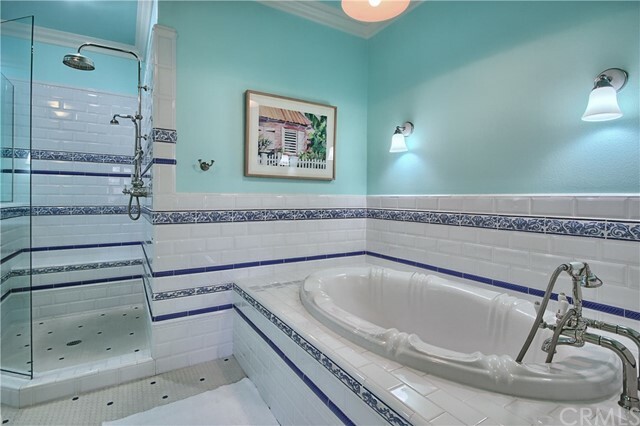 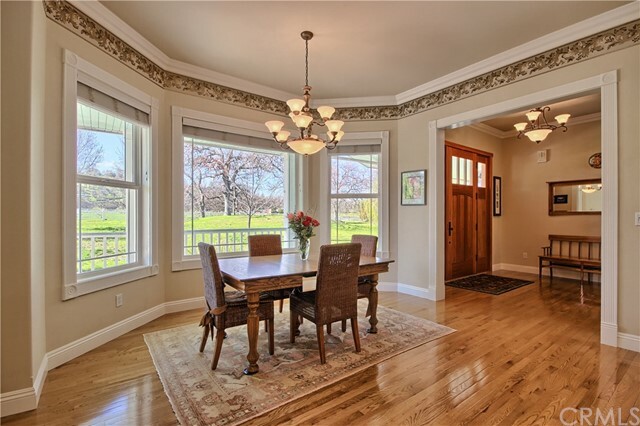 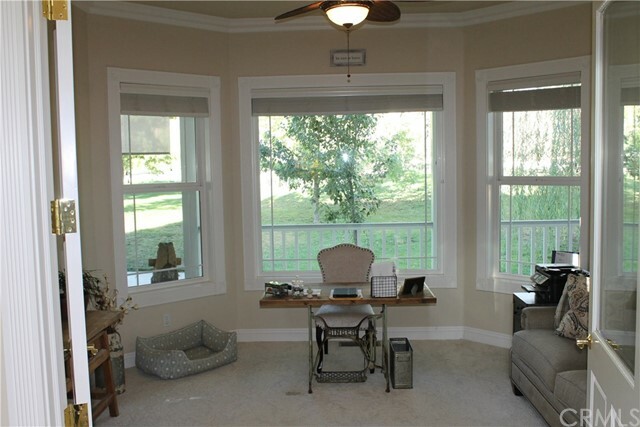 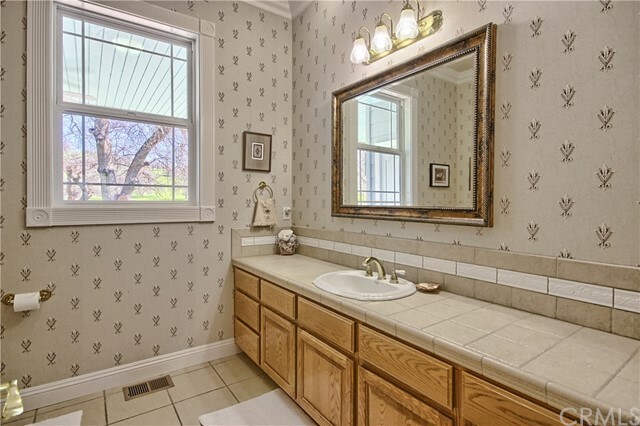 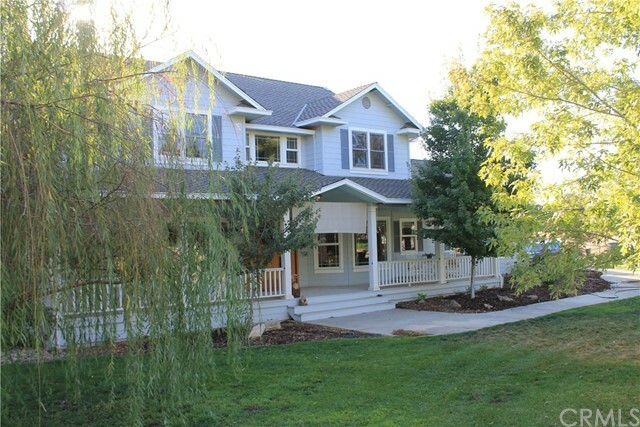 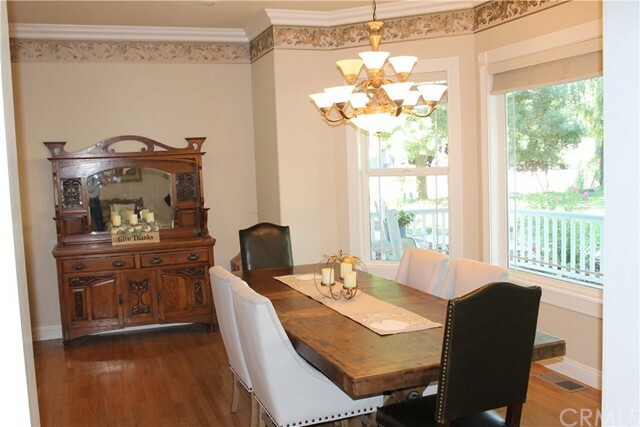 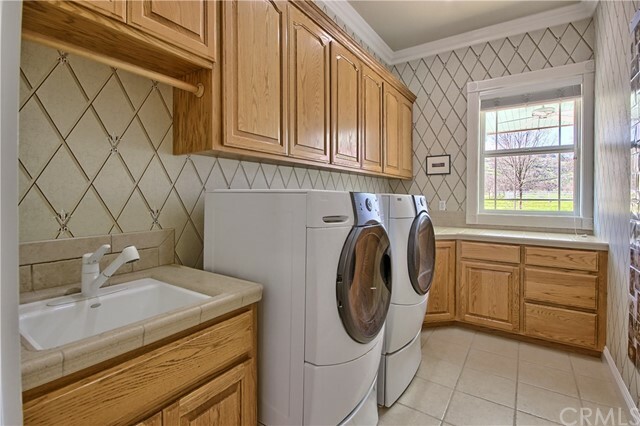 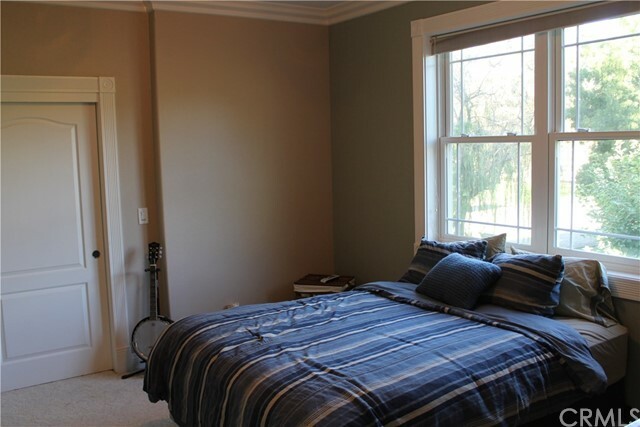 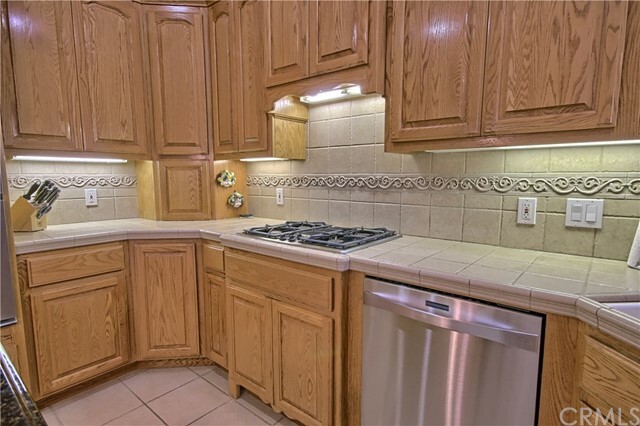 Inside the spacious 4 bedrooms, 3 1/2 bathrooms, a large office and a great room, provides enough room to spread out. 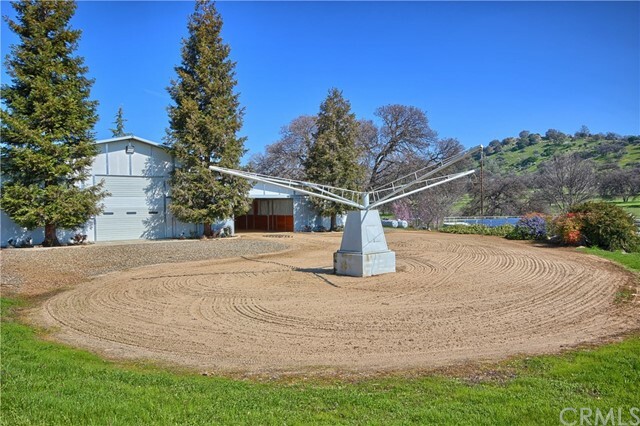 Complete with 3 car garage. 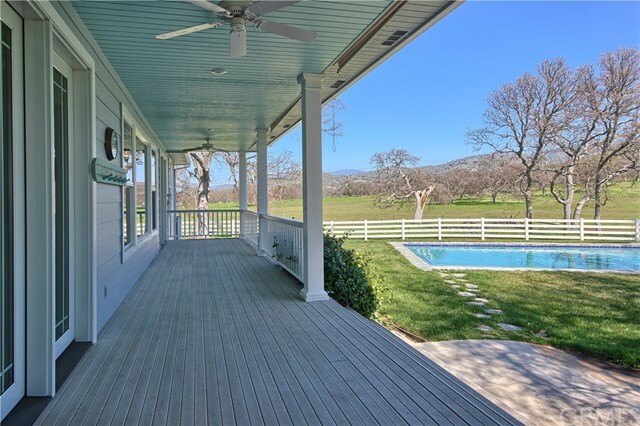 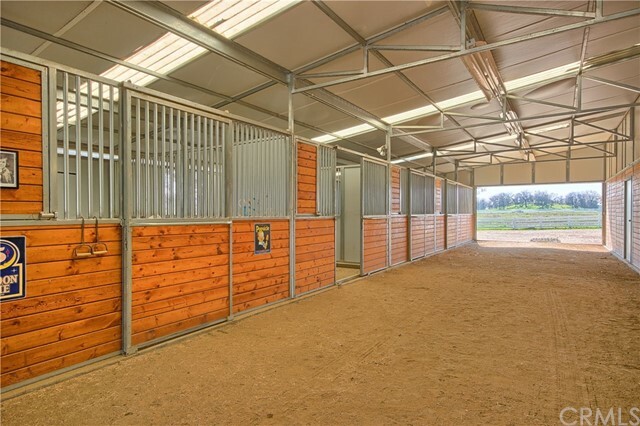 The 5, 000+ sf barn is every equestrians dream. 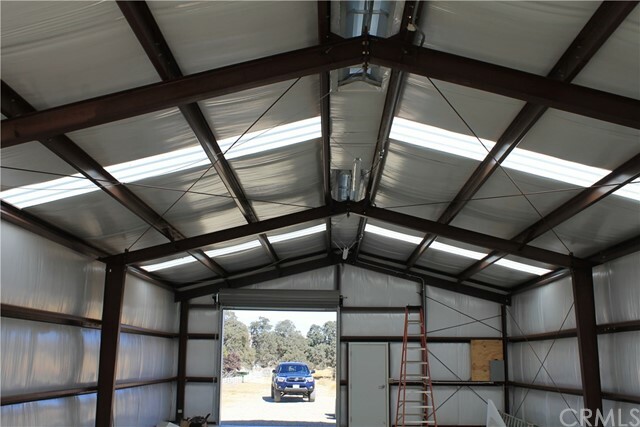 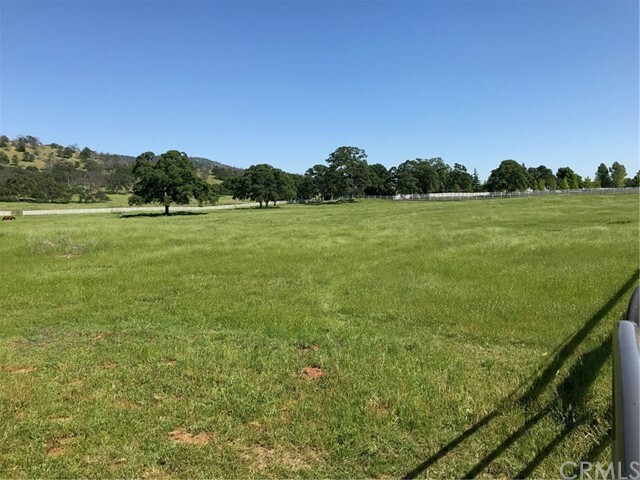 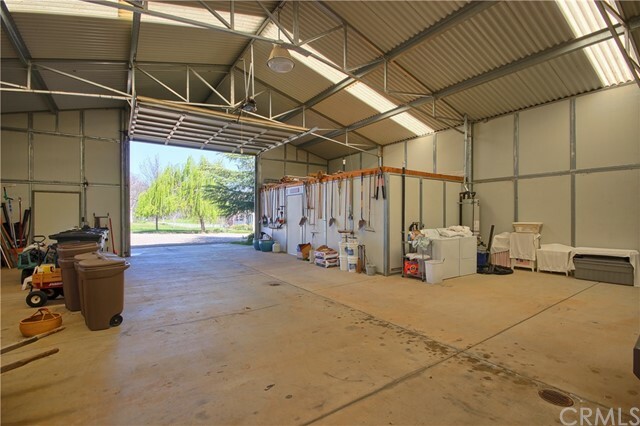 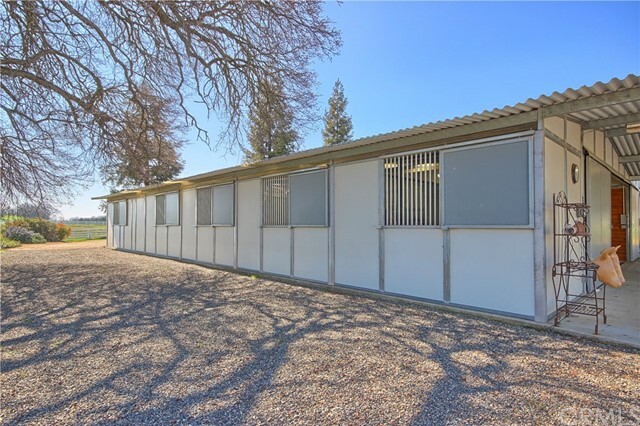 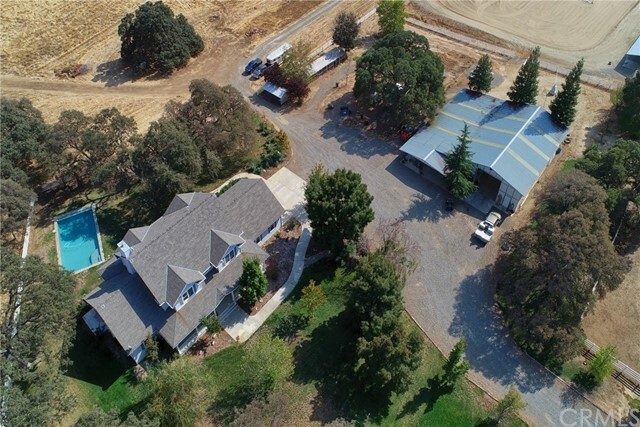 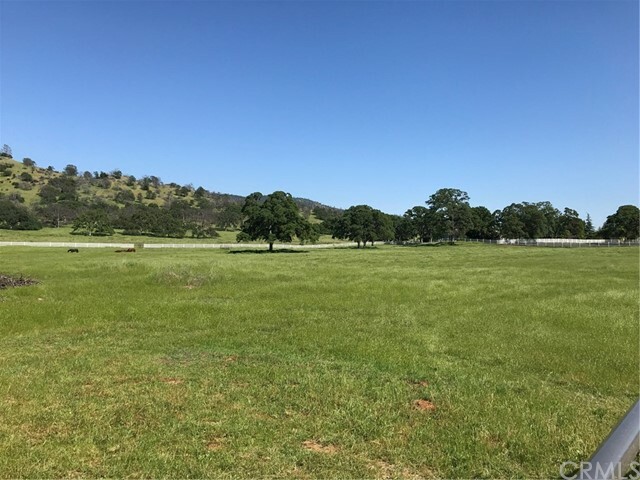 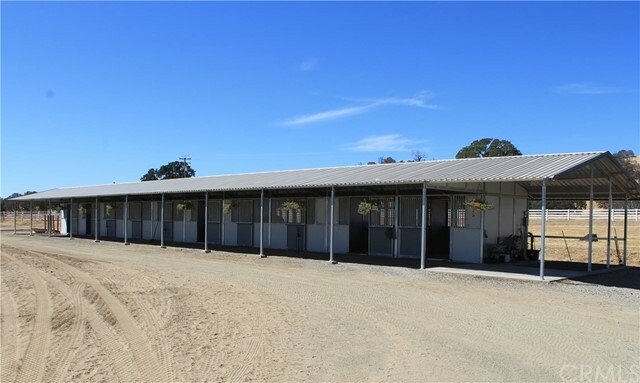 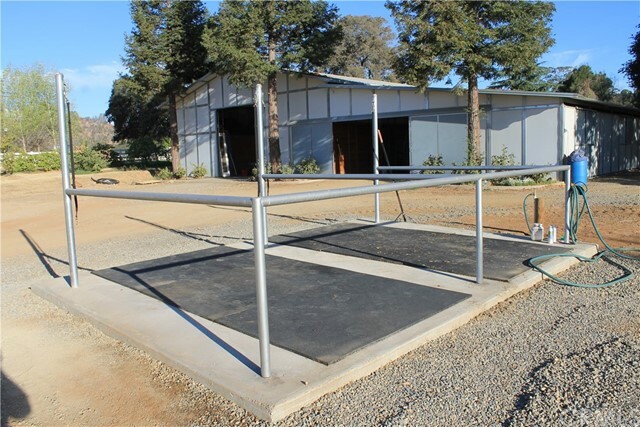 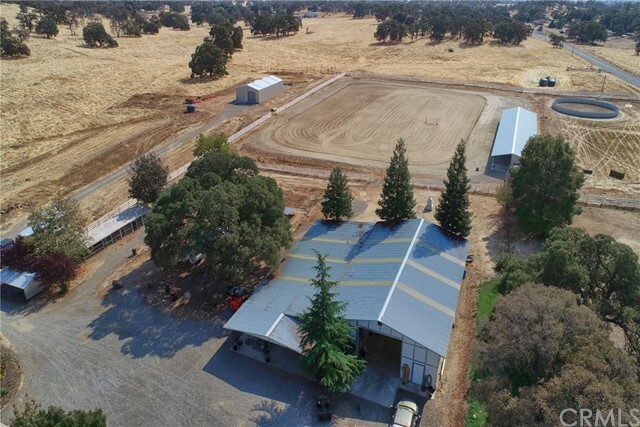 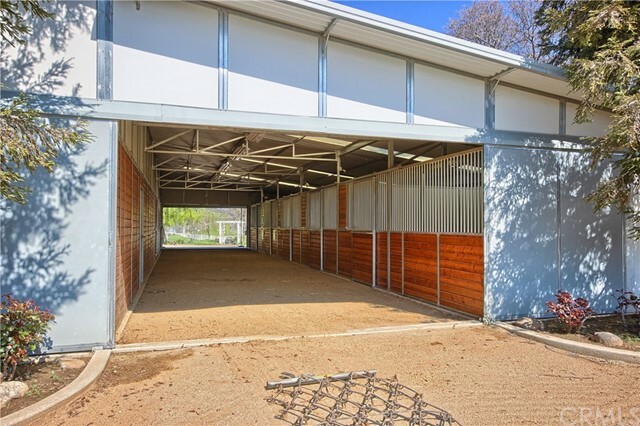 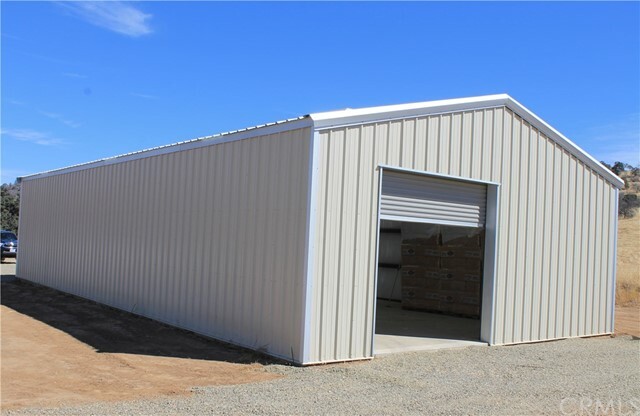 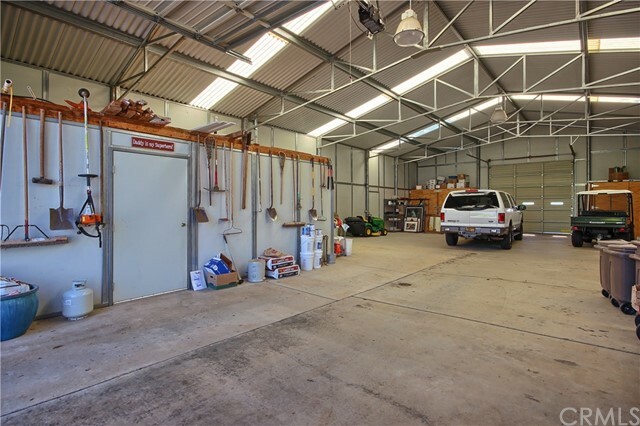 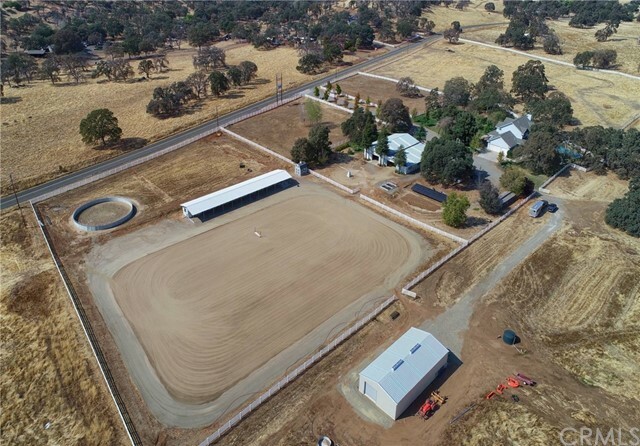 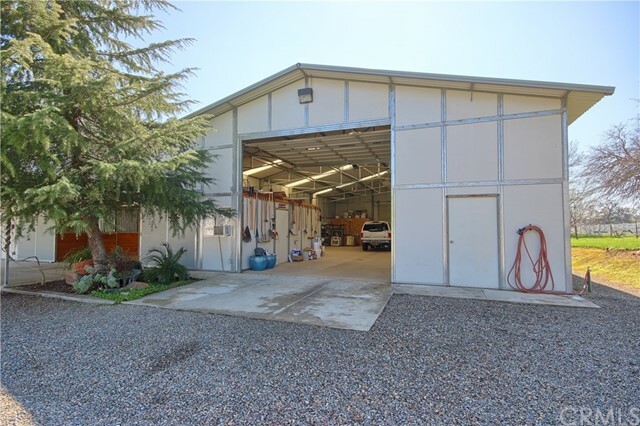 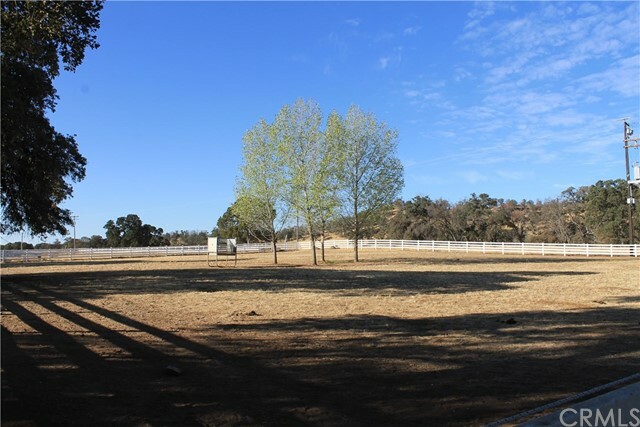 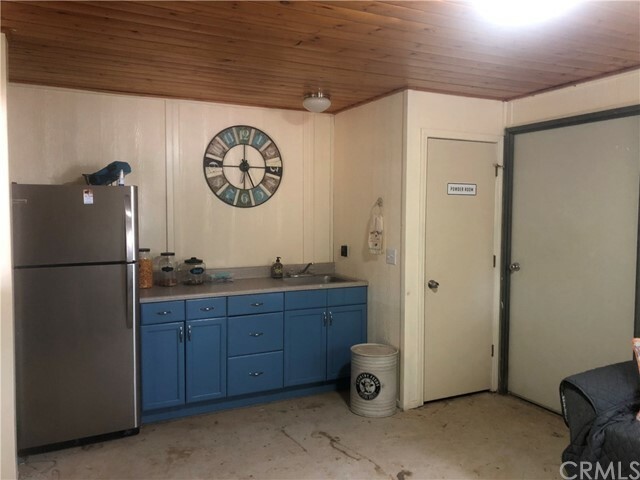 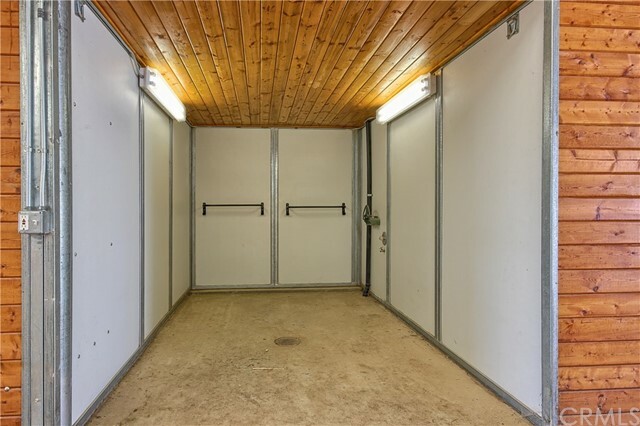 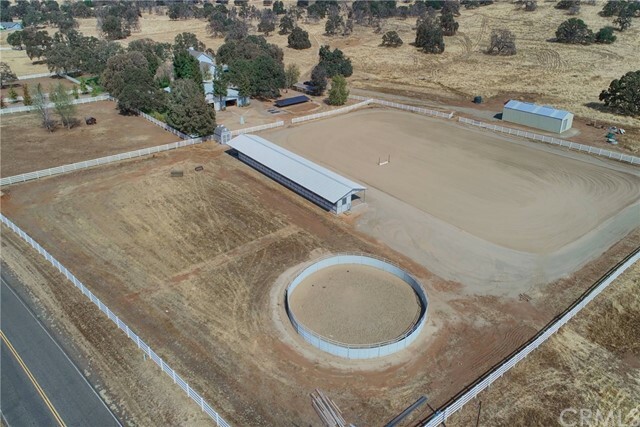 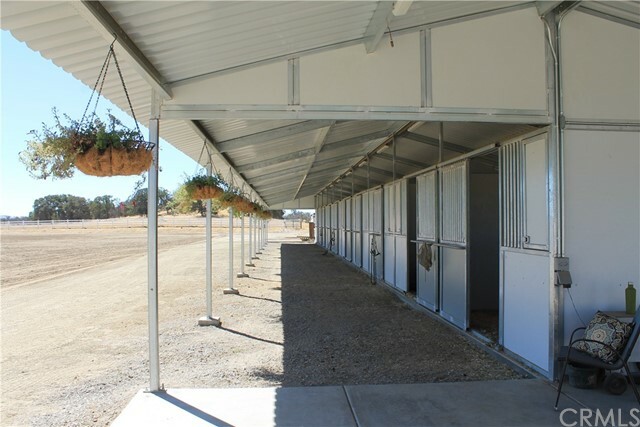 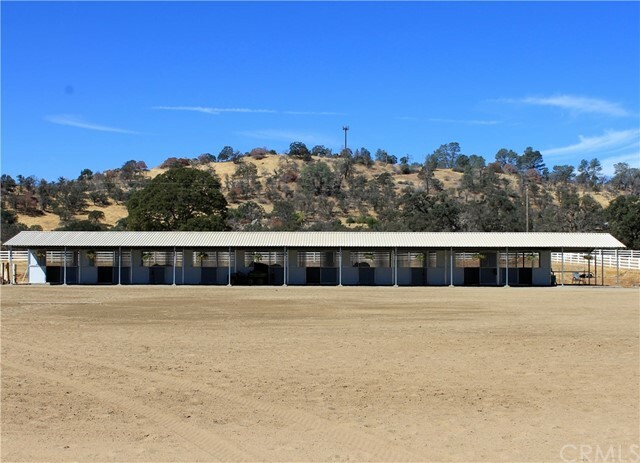 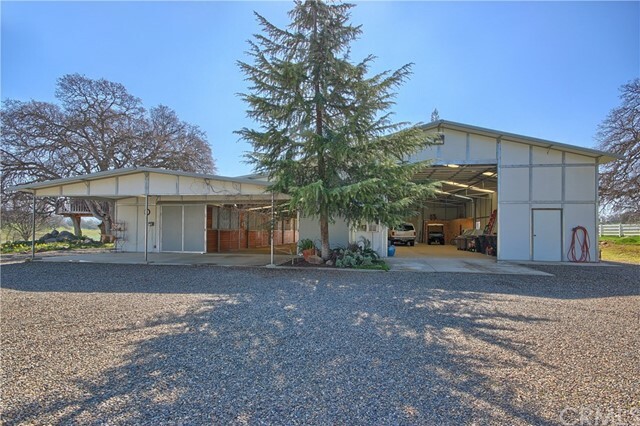 The barn features 5 horse stalls + an additional 10 stall (3321 SF) horse barn adjoining the huge riding arena, a livestock wash area, a large office room and bath and a massive RV/Shop/Storage garage. 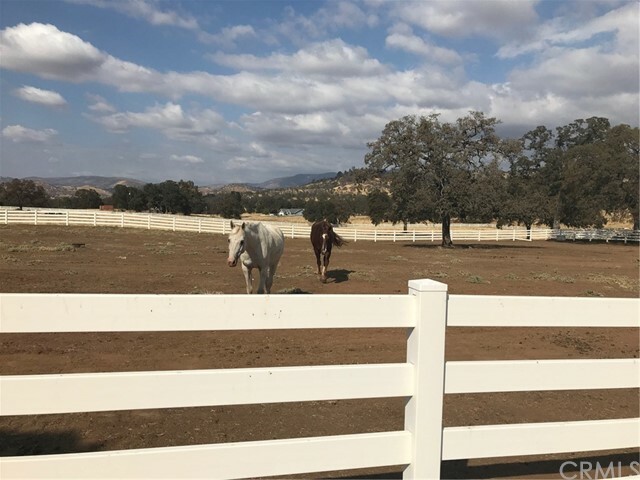 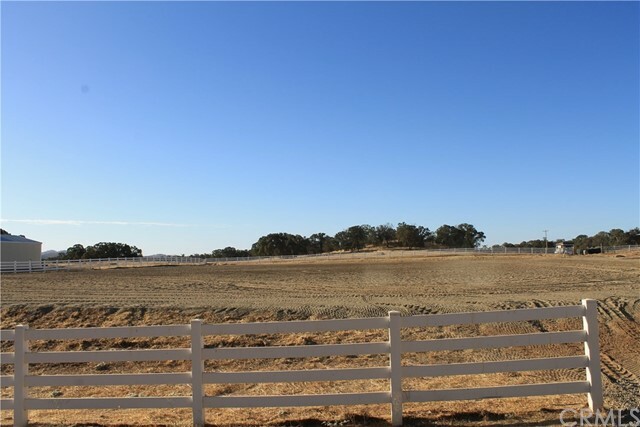 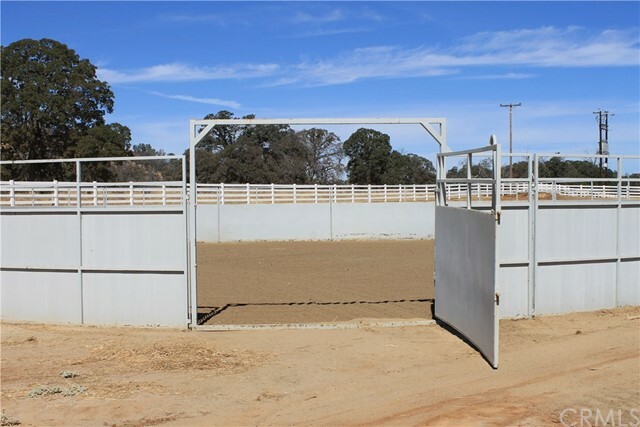 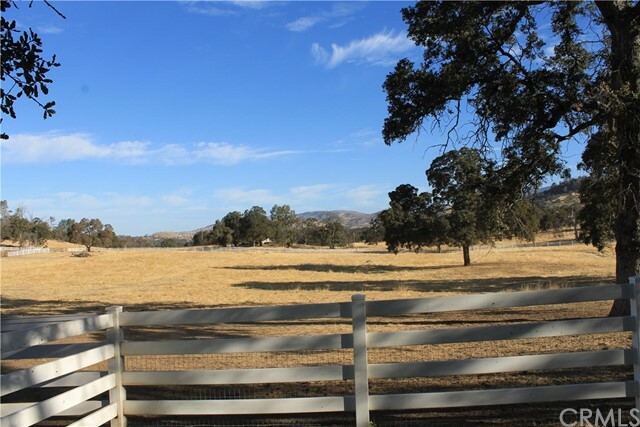 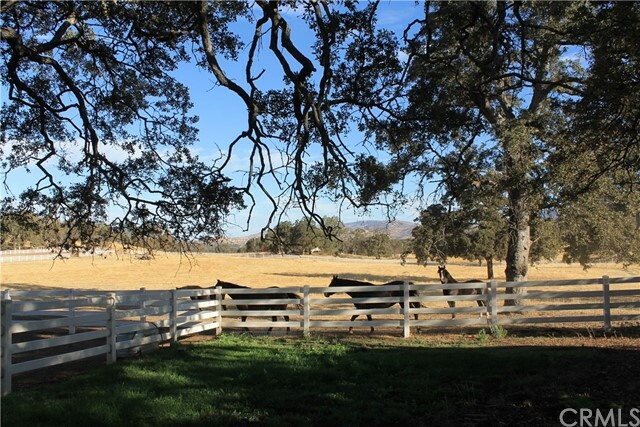 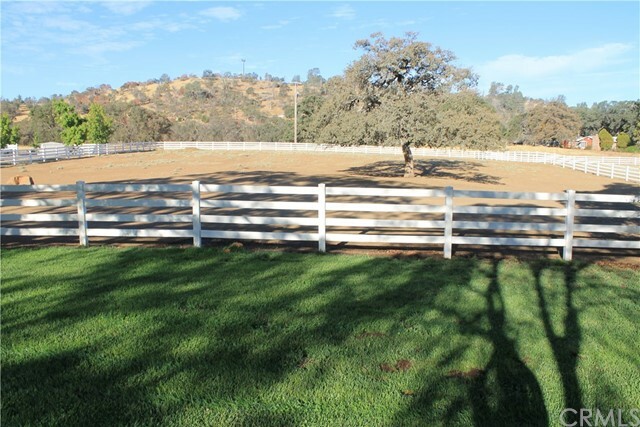 Equestrians will appreciate these amenities: 3 vinyl fenced pastures + another large horse pasture, round pen and a hot walker arena. 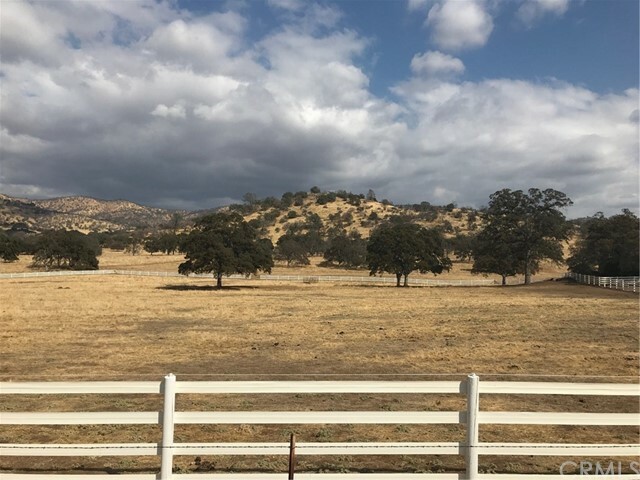 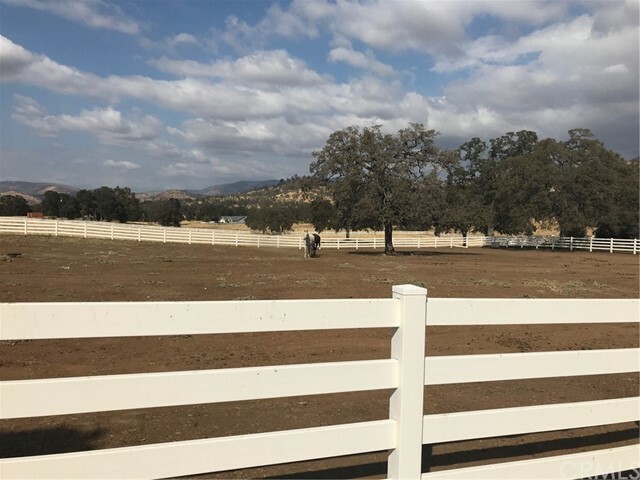 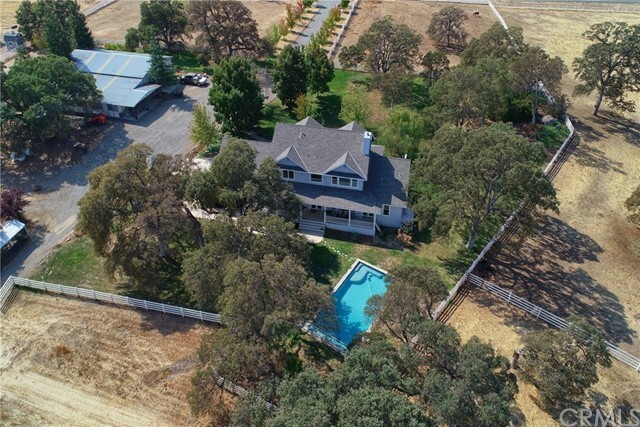 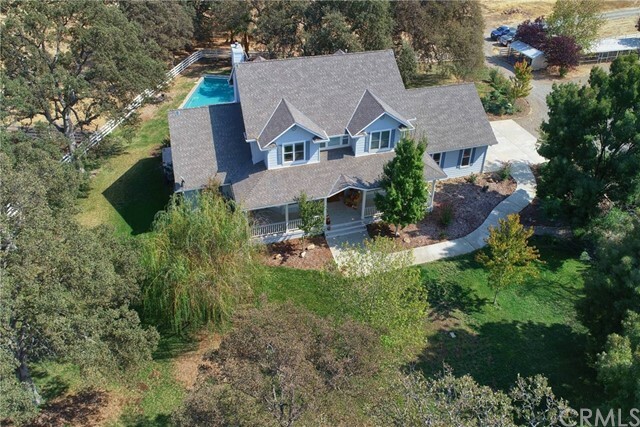 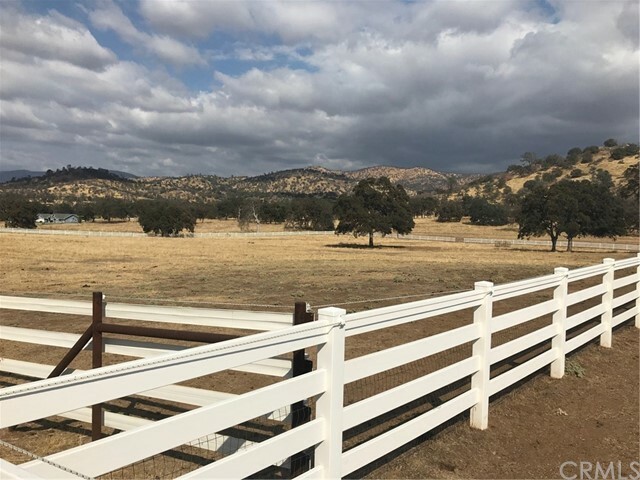 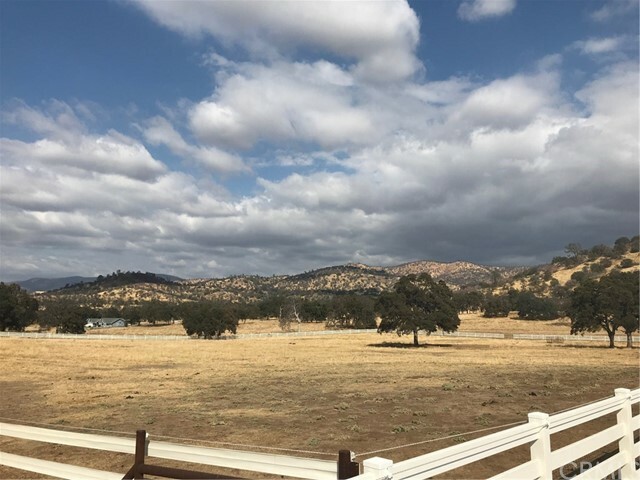 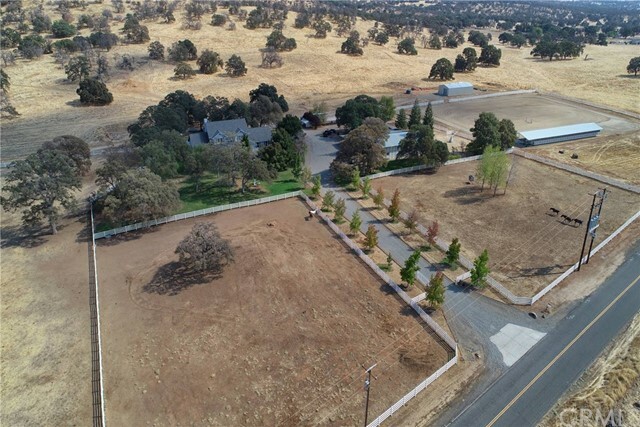 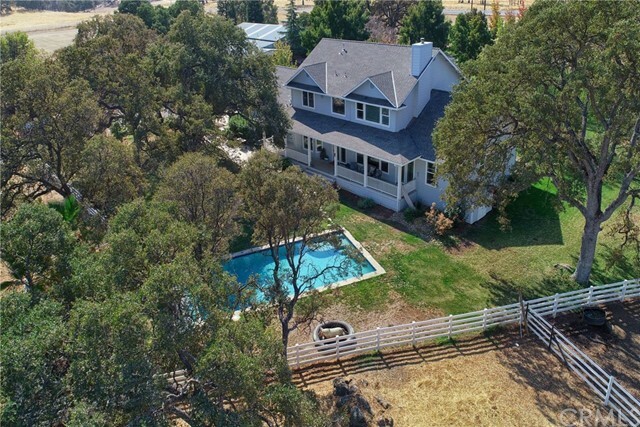 Extras: 8KW ground mount solar array which supplies all the electricity needed for the home and pool, custom built tree house, making this the Ultimate Family Horse Ranch! 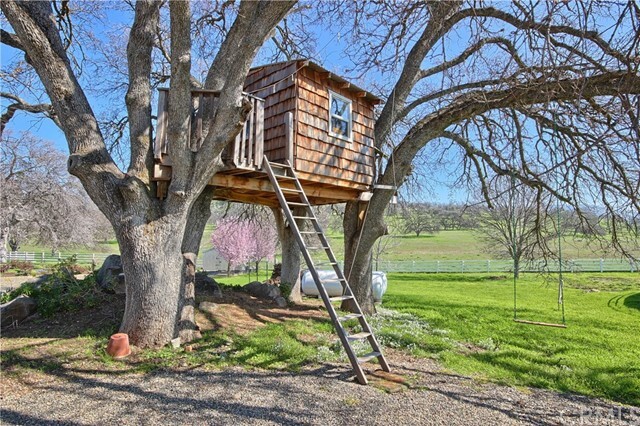 Must see to truly appreciate!